Our full-color business cards let you include vivid color photographs or artwork. 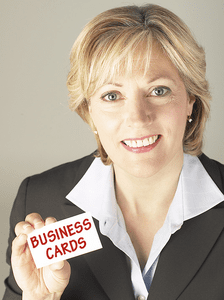 Stand out from the crowd with full-color business cards! Please call or email for specialty printing information for FOIL or EMBOSSED, send your ideas and we'll work with you to design and print what you have in mind.